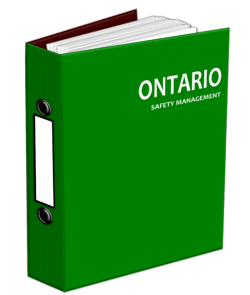 This Ontario safety program (Safety Management System) and forms package includes everything you need. This Ontario safety program has been designed to pass COR/SECOR, ComplyWorks, ISNetworld®, Avetta, etc. Save yourself hours, days and even weeks of research and development. 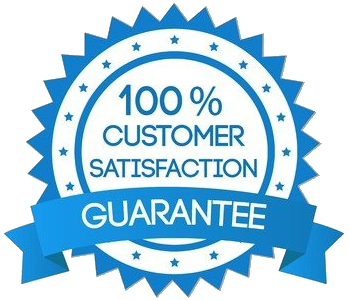 Have your company safety program completed in a matter of minutes. Just add your company name and logo and delete sections your business does not require. This Ontario Safety Program (Safety Management System) and forms package includes everything you need. This Ontario safety program has been designed to pass COR/SECOR, ComplyWorks, ISNetworld®, Avetta, etc. Customize it to suit your specific company requirements by deleting sections your business does not require.